Because a zero-sum budget uses last month’s income to pay this month’s expenses, getting started can cause a temporary strain on your income. 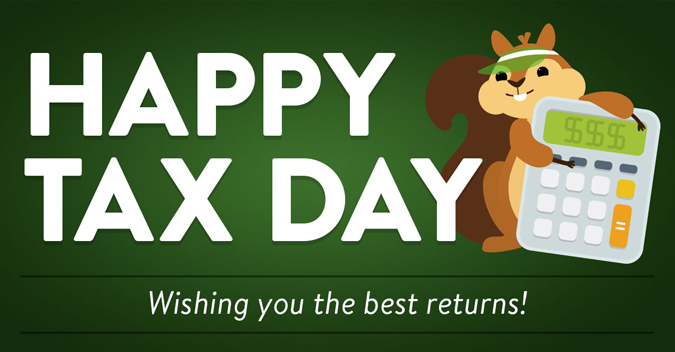 Consider using your tax refund to get one month ahead on your finances so you can pay your bills the following month. If you have high-interest credit cards or other high-rate debt, take advantage of your refund to pay down that debt. It’s never too early to start saving for retirement. An Individual Retirement Account (IRA) is a simple way to save for retirement. With You Name It Savings Accounts, you can name them whatever you wish, and systematically save for your needs or wants. These accounts can be a great tool for investing in your future, which might include further education or home improvement projects to increase your home’s value. More: Make your home's equity work for you. See how you can boost your home's value. Whether you establish a 529 college savings plan or open a savings account, it’s never too early to begin setting aside money for your children. Check out these 5 reasons to consider a 529 college savings plan. You work hard to earn what you make, so why wait a whole year to reap the rewards? When you get a tax refund, that means that the government has withheld too much of your pay, and is giving it back. Just imagine if your refund could be earning interest for you all year long, or just making your life better every day instead of showing up once in your bank account and likely disappearing quickly. Determine how to adjust your withholding to help prevent you from withholding too much or too little by using this calculator on the IRS website. Use your most recent pay stub and income tax return to help you input the numbers for a more accurate figure.